We can advise you on any complex sealing problem thanks to our many years of experience in the sealing business. 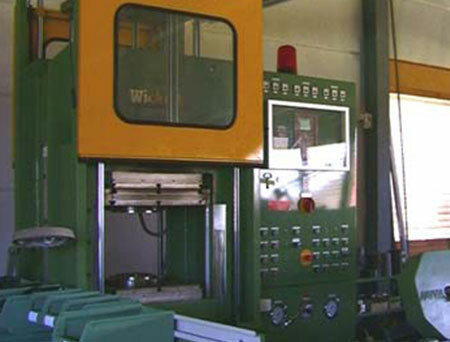 We can also offer you reasonable prices by delivering factory direct therefore eliminating a middleman. Reasonable prices thanks to direct delivery. DOMSEL AG was founded in 1984 as a subsidiary of the inventor and patentee of that time. The purpose was to build up a modern factory and to further develop the already well-known radial shaft seals with membrane collars. 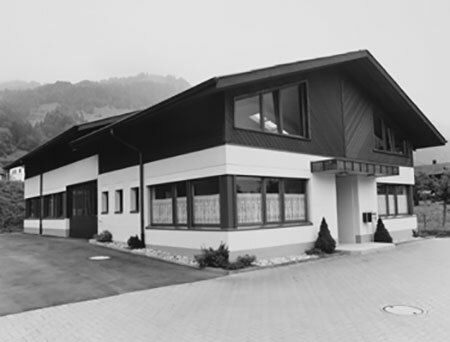 In 1986 a new factory was built in Leissigen, Switzerland with the most modern machines and facilities. The construction of all rubber molds and punching dies was optimized and produced according to the newest technology in our own tool making facilities. 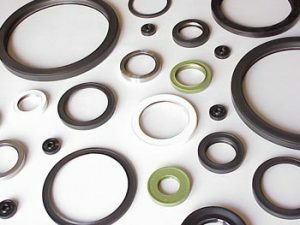 These measures ensure greatly improved quality and reliability of our seals. The newest technology allows us to standardize the production of all products. Our machinery is continually being maintained and renewed. The entire process from stock receipt to production and up to acceptance and shipping meets all regulatory requirements. DOMSEL AG delivers quality products around the world. The main market however is in Europe. 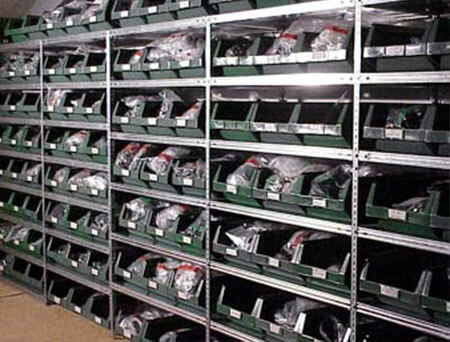 Our extensive warehouse stock of many different dimensions and materials ensure delivery at short notice. We ask you to put your trust in us. You won’t be disappointed!